Social Property Selling has been named as finalist in the 2013 REIV Awards for Excellence (Real Estate Institute of Victoria) for a copywriting campaign for Williams Real Estate. Social Property Selling were listed in the Top 100, in the 2013 Anthill Cool Company Awards. 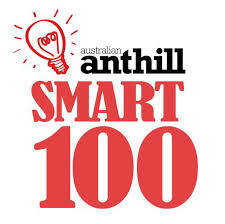 Social Property Selling were listed in the SMART 100 (Top 50), in the 2013 Anthill SMART 100 Awards. Savvy Web Women have received an Honourable Mention, in the Micro Business Category, in the 2010 Anthill Cool Company Awards. Wendy Moore has been named a 2009 Finalist in the 6th Annual Stevie Awards for Women in Business in two categories – Best Asian Entrepreneur and Best New Service of the Year for the Mentoring Program. 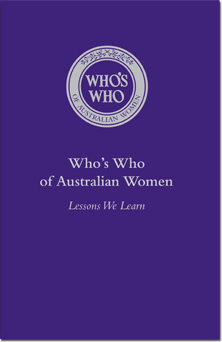 Savvy Web Women has been named as the Victorian State Winner for Online Small Business in the 2009 Australian Small Business Champion Awards. 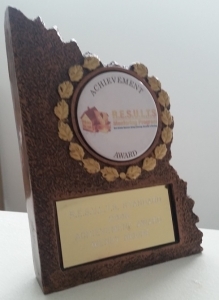 As part of the Propertyinvesting.com RESULTS Mentoring Program, Wendy Chamberlain won the Inaugural achievement ward for Property Investing.